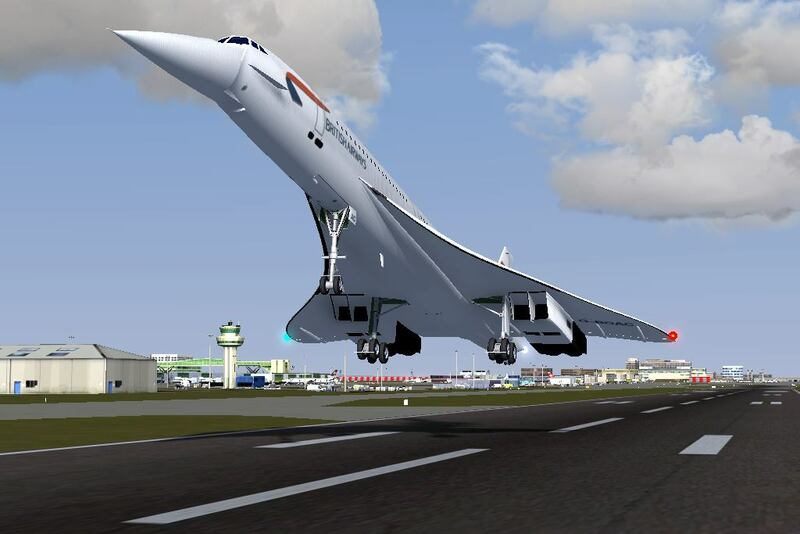 Posted on February 18, 2014 by Curt O.
It’s been a few years since I first toyed around with FlightGear … looking at this release, and the World Scenery 2.0 upgrades, I’m blown away by how far this project has come in such a short period of time. Much respect to the developers for all of the hard work they’ve put in to make this happen! This looks awesome! Well done to all developers/contributors! Any chance that a dragon – yes, my wife wants to fly on the back of a dragon – is available? Wow you guys have really out done your self. 3.0.0 does not crash on me like older versions. The other versions would say abort in mainloop and would get me angry until i had to wait until this update. i wanted to get a flight simulator and i was excited to see if 3.0.0 would work and not crash like older versions. and guess what it worked so thank you very much for this. I know I’m late but this is freaking awesome! I saw many other videos regarding FlightGear 3.0 and thought that it wouldn’t run, so I bought a Corei7 with 3.8 GHz processor and 8GB DDR3 RAM. And I have to say, it is amazing! The best we’ve flown so far! I just recently downloaded flightgear and it is AWESOME. The scenery is really good. Also,I love how the sun shines on the cockpit. It runs really smooth on my computer. I just upgraded from 2.12.1 with the 2.0 scenery installed. In one word: WOW!!! The new graphics are stunning (especially the 3D volumetric clouds). The environment seems more real, and I found myself staring into the dawn over the ocean for longer than I’d like to admit. 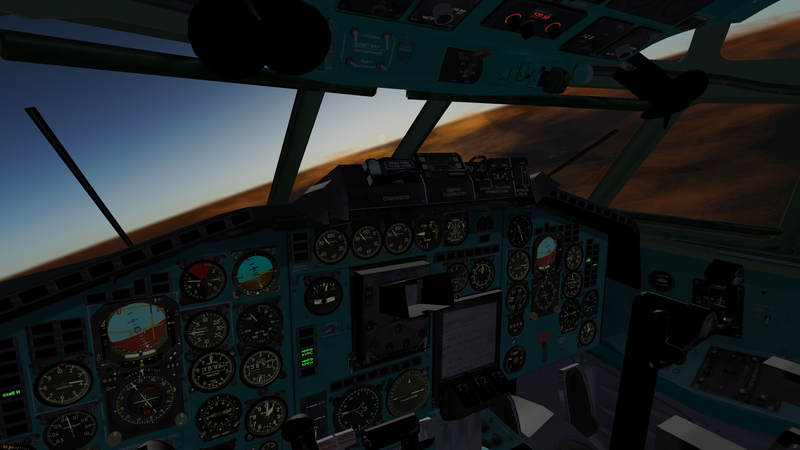 After 10 years I think I finally prefer FlightGear to Flight Simulator in all respects, including the graphics. Great job everyone! Wish it had trackir support! It’s hard to fly without it once you get used to it. 3.0 graphics now running much better on my ATI HD 7850, even with settings cranked up! Thanks for all the improvements! You can use TrackIR in FlightGear through linux-track on OSX and GNU/Linux. I was so in to flight simulator games for about 15 years ago. I have own a high end gaming computer for past three years and i never reflected over the fact that there would be amazing games available nowadays. I tried few diffrent and feelt very disilluioned. Either the graphics were lacking or the “gaming” factor was som prounouncing that the simulator factor was hard to find. Finaly i come across flightgear. My searching ended. I’ve hardly left the computer the past five days. Best thing is – if something lacks in the plane – somebody have fixed it!, or … it can be fixed! Only disadvatage is the OpenGL demand – which makes the graphics go kind of slow on my ATI 5870. But its okey. The benefits with the realism and complexed system simulating is drawing the long straw. Thanks all of you who makes this product work. I hope i can contribute to future development as soon as I get the hang of it! I recently downloaded Flightgear 3.0.0, and I am amazed by the new performance! The way the sunlight plays with fuselage of the airplanes is beautyfull. Visibility is another chapter; I have to get used to more fog and haze, but probably this is what the pilot actually sees when he is looking out of the window, so this is as close to reality as you can get! BV 141 (one of my favorites) has back his enginesound, thanks for that. The only thing that is not funtioning is the Wostok 1 of mr. Slavutinski . Probably not on your prioritylist, but when you find the time, please look into this problem. You’ve all done a great job, keep up the good work! With out doubt FlightGear is the reference on simulation. Great stuff!! Only minor issue has been that the new scenery is quite a lot bigger so I’ve experienced some lengthy delays waiting for tiles to download, and a couple of times my internet has dropped out mid download and FG has not been able to pick up where it left off when I’ve reset the router to get it working again. Also tried to take off from TNCM, and despite lengthy downloads no scenery appeared and my a/c belly flopped into the briny. So I’ve ordered the full 4x Bluray scenery 2.01/FG 3 set. Other than those minor blips an impressive update! Got my 4 x Bluray disks of scenery etc a few days ago, installed it on the weekend – install took about 2 hours to install all the 80+GB in my openSUSE 13.1 Linux x64 install, using a custom bash script. So far so good – its fantastic to have all landmass and all airports on earth ready to fly over without needing downloads – I recommend purchase of this stuff! 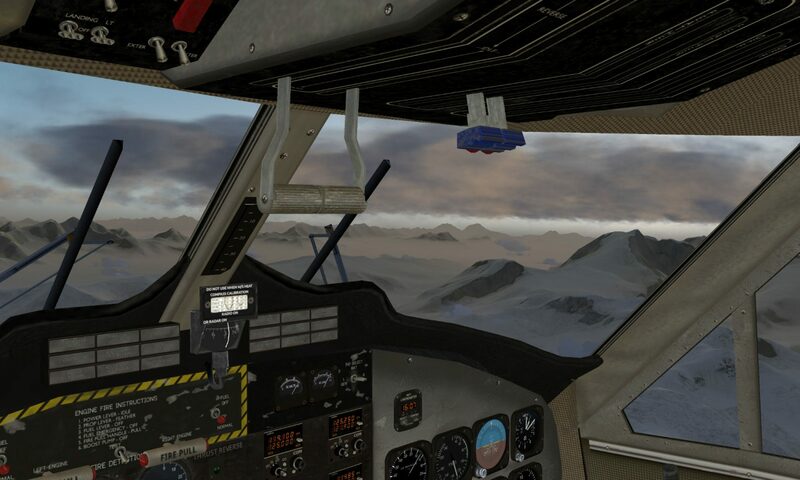 Best flight sim I have ever played, but I can’t find the “Atlas” feature that was in the older versions. Has it been removed? sky is the limit !!!! Excellent! Flight Gear finally became my preferred flight simulation platform! Scenery V2 looks very plausible, all around the World. There are many good add-on aircraft, and… ALL FOR FREEE!!!! Will you publish this on G+ and other social media? I’ll be submitting an article on this on gamingonlinux.com soon. I also really, really enjoy the much improved mouse interaction! Really comfortable, especially during startup when you’re panning around, up and down flicking switches on the overhead panels. I’m an avid mouse pilot especially in helicopters during takeoff and landing since it gives so much more precision than the cheap Thrustmaster HOTAS I have. I’d like to see the addition of a keyboard modifier, like holding Shift, to briefly use the cursor during “flight-control”-mode. Awesome stuff! Can’t wait to try it out. Such an awesome effort. Love your work.